Orangetini Guest Post | how 'bout some cake? Today I’m sharing a great martini recipe over at Meet Me in Paradise. I hope you stop by and check it out! I'm a 20-something woman with an insatiable thirst for adventure. I love red wine, chocolate cake, and comments from my lovely readers. 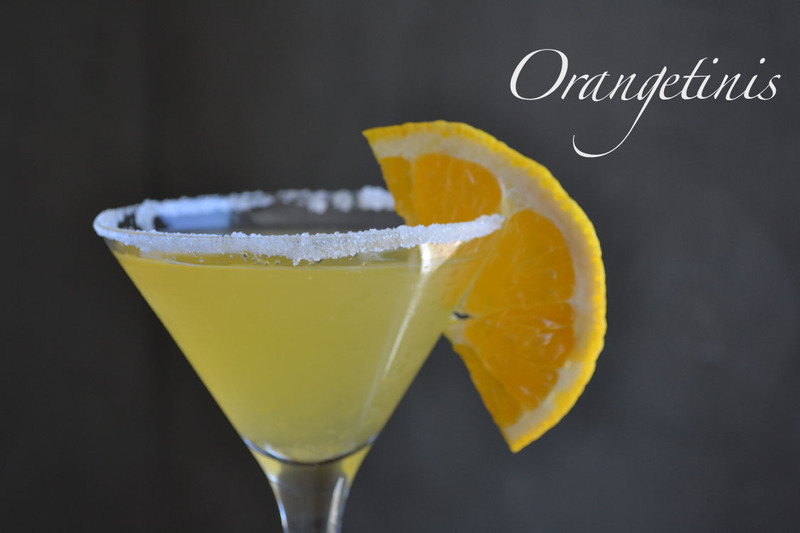 This entry was posted in Cocktails, Food & Recipes, Indulgences, Uncategorized and tagged cocktail recipe, fruity martini, martini, orange martini, orangetini, recipe. Bookmark the permalink.